Still flat and chilly conditions this afternoon at the Pier. 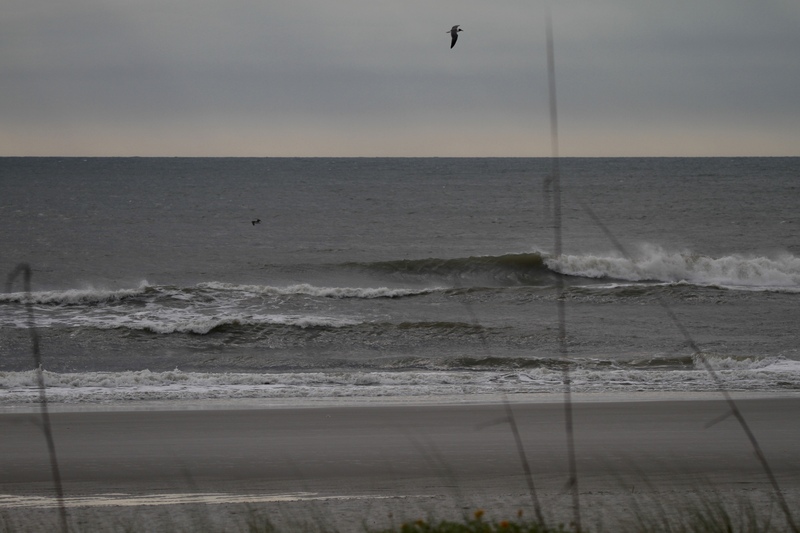 Waves are a little bigger since this morning but nothing more then knee high. Enjoy your Saturday!